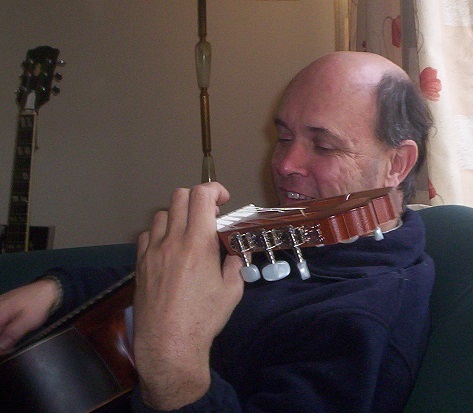 a soft rock/indie folk makeover, with the help of musician Dave Eastoe. as anticipating, even paving the way for The Beatles in many ways. 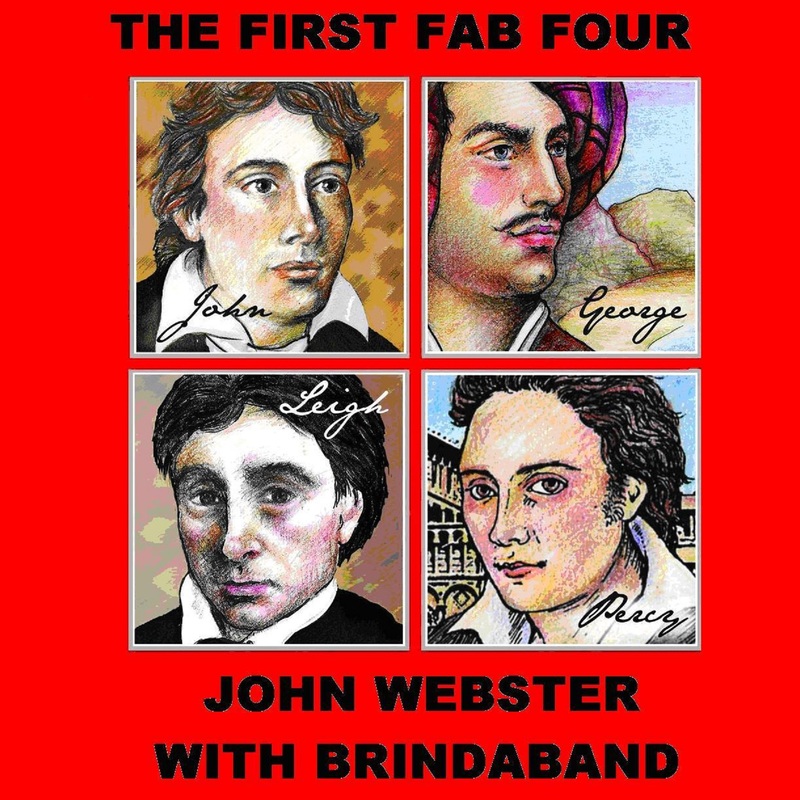 ‘The First Fab Four’ gives easy access to their work. political side in Marathon, Rise like Lions and Wild Spirit.